The continuation of the great article from ablogtowatch.com on buying your first Rolex. This installment…what to buy. Recently we spoke with the Rolex boutique in Beverly Hills and they confirmed that Rolex has about 2,000 SKUs even though there are only a few product families to choose from. That effectively means that there are tons of available Rolex watches to choose from. And that doesn’t even include Rolex’s rather intense catalog of vintage and no longer produced models. 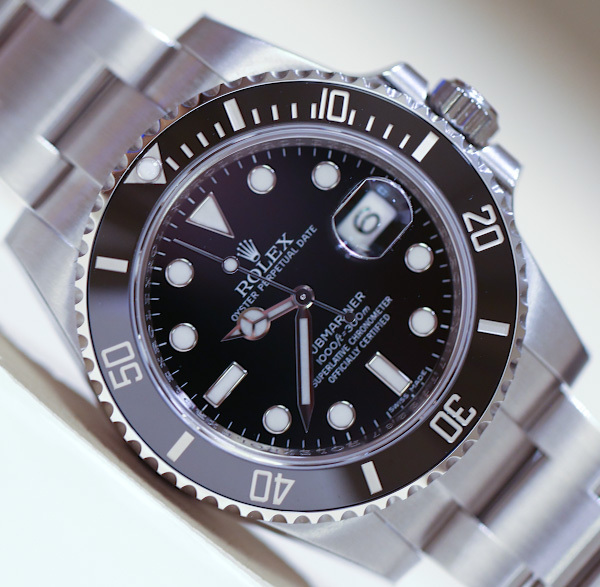 Many people know they want a Rolex watch but aren’t sure what model to get. Some people simply want the name on their wrist and are looking for the least expensive model. Other people have a closer connection with a specific model’s history, or simply feel that one particular Rolex fits their lifestyle best. Even then, with all the options available it can be difficult to decide what your first Rolex watch should be. So let’s take a brief look at what Rolex watches are available, and how to satisfy the various reasons you want to buy one. As we discussed in Part 1 of the Guide To Buying Your First Rolex, different people want Rolex watches for different reasons and at different times in their lives. 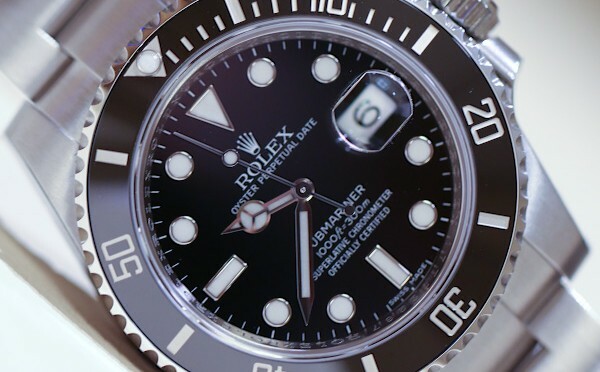 Understanding what your needs are will certainly help in determining what your first Rolex watch should be. The Rolex you buy might be your first and last Rolex, or the start of a collection. You’ll want the first model to have some meaning, residual value, as well as a versatile style. Most Rolex watches are designed to fit with many outfits, but that isn’t the case for all of them. Also, those with a specific interest in value retention have special considerations to make.